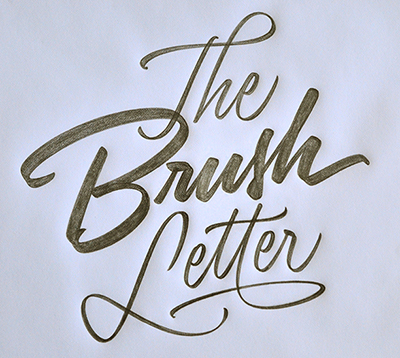 There are still a few spots left for my two-day weekend Brush Lettering workshop at Cooper Union on June 28–29. Register now before it fills up. Head on over to Dribbble for a little more info on the above promotional pencil lettering, and to check out a larger image.